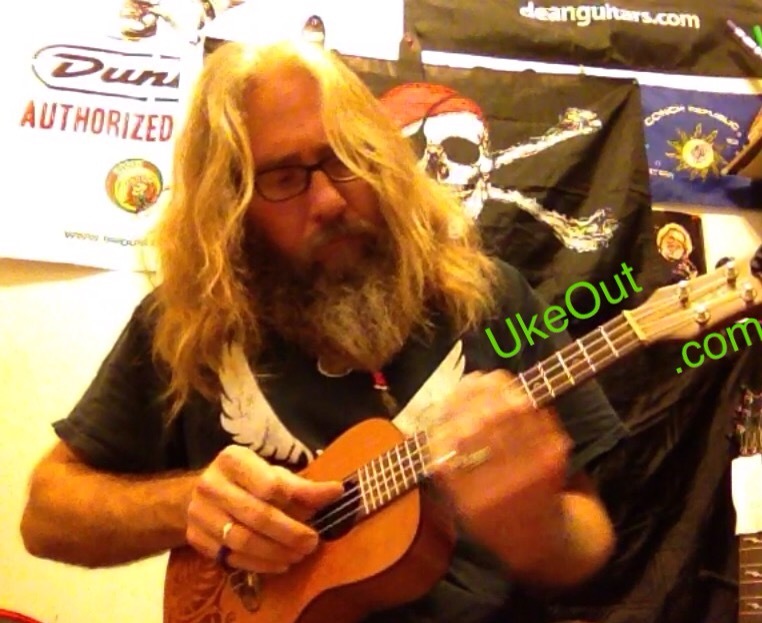 Have a GREAT time exploring this site – Peace Just use the search bar on top or side of this page to ask or search for anything ukulele, guitar, music, etc related!! Search for information, photos and dates on UkeOuts, Concerts, Lessons, ANYTHING MUSIC ! !